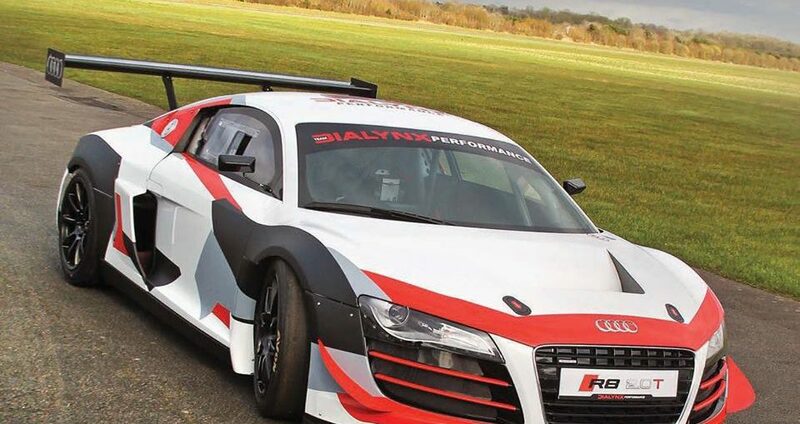 A very unique Audi R8 project to compete in hill climb racing built by Keith Murray from Dialynx Performance . The engine is built with components of these completely different engines. The 2.0 L ALT 20v aluminum block with a 16v ABF head from a Mk3 Golf GTI makes this one a complete beast! Although the 16v head isn’t flowing as well as the 20v head, but it is easier to convert to solid lifters for the higher rpms! The engine produces 650 horsepower and 420 lb-ft of torque on 100 RON race fuel and 30 psi (2.1 bar) of boost from a Garrett HTA turbocharger. Power goes through an Elite six-speed sequential transmission and Elite LSD. A focus of weight reduction paid off with 956 kg dry weight!